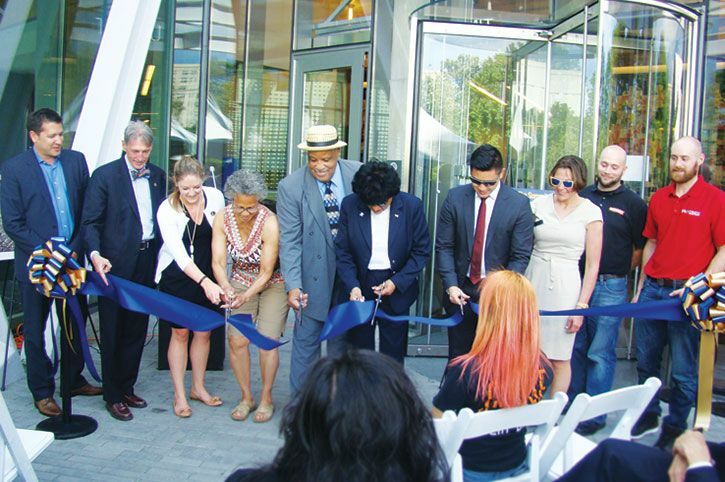 Next ›Drexel School of Public Health engages with the Lancaster Avenue community two years in a row! 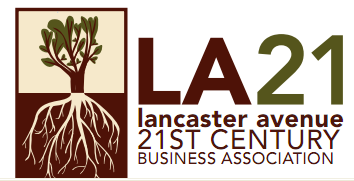 The mission of Lancaster Avenue 21st Century Business Association is to partner with stakeholders of the Lancaster Avenue corridor from 34th Street to 44th Street to promote economic development and support new business ventures in the area. The business association represents the interests of its members in driving consumer traffic to the corridor, safety concerns and opportunities for business enrichment.